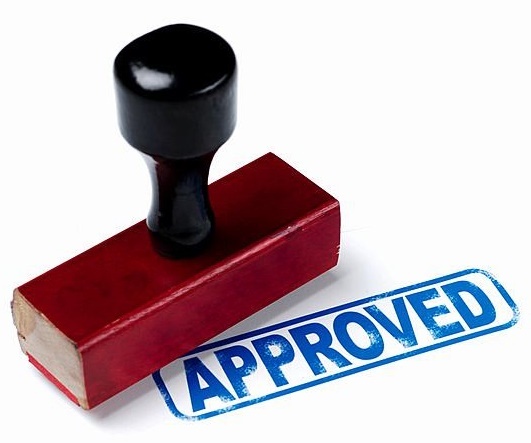 In the last few weeks we have successfully been re-approved by two of the industry’s professional bodies – the Master Locksmith Association (MLA) and the Security Systems and Alarm Inspection Board (SSAIB). Continued registration with these regulatory bodies not only demonstrates that we are meeting the high standards that they set but it gives our customers reassurance that both the equipment we use and the service we give is fit for purpose and complies with insurance terms. SSAIB accreditation in particular is extremely stringent: an inspector recently spent the full day with us, assessing our systems and procedures and accompanying our engineers out on service calls and installations. The SSAIB “… only certificate companies that can demonstrate technical and managerial competence through an inspection of the processes and procedures they operate”. You can see more information about why you should always use an SSAIB accredited company here. We hold a wide number of professional accreditations related to security and to general business management (see the bottom left of this page). These should give you confidence as a customer that we are independently assessed and verified, meaning a higher standard of service and system. previous Are you getting a good deal?